While many are talking about the demise of traditional media, Fortune Managing Editor Andy Serwer believes that we are currently in the golden age of journalism. Andy spoke at UNC’s School of Journalism earlier this month. Prior to his talk to students, he discussed the future of business journalism on the FIR on Higher Education podcast. He also offered best practice tips and tactics on how higher education PR professionals and professors can work with a publication like Fortune. Andy Serwer, the managing editor of Fortune, was named one of the 100 most influential business journalists of 2007 by NewsBios.com. Serwer is based out of Time Warner’s New York City office. He has been managing editor at Fortune since November, 2006. Shortly after graduating from Bowdoin College in 1981, Serwer joined the magazine as a reporter in 1984 and was later promoted to associate editor. 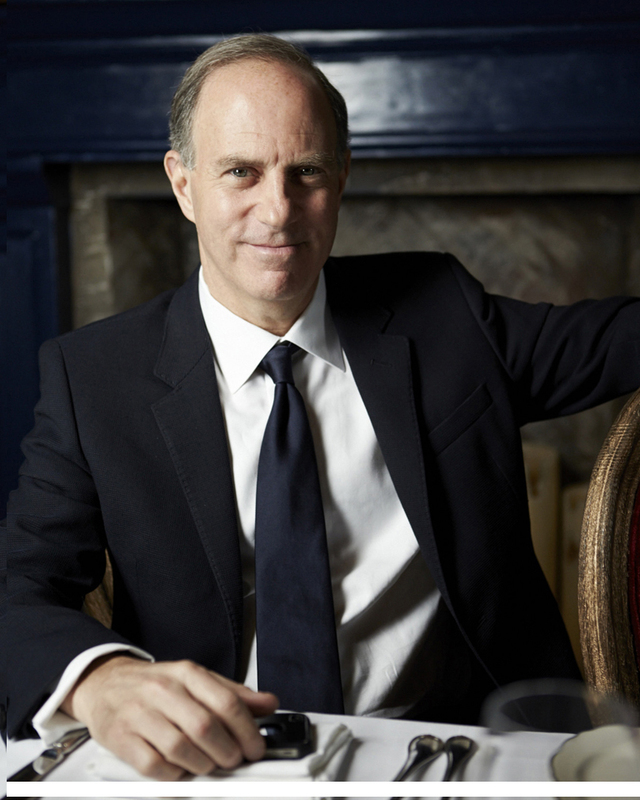 Between 1995 through 1998, Serwer held the position of senior writer for the magazine. During his tenure at the magazine, he wrote a number of cover stories including ones on Bill Gates, Larry Ellison, John Chambers, Cisco Systems, among many others. Before becoming managing editor of Fortune, Serwer was a regular contributor on CNN’s “American Morning”, and was a co-host of CNN’s “In The Money”. He has also appeared on ABC’s Good Morning America as well as a number of other national television shows including “The Today Show” and “The Tony Danza Show”. He has also written for Time, Sports Illustrated and SLAM Magazine.